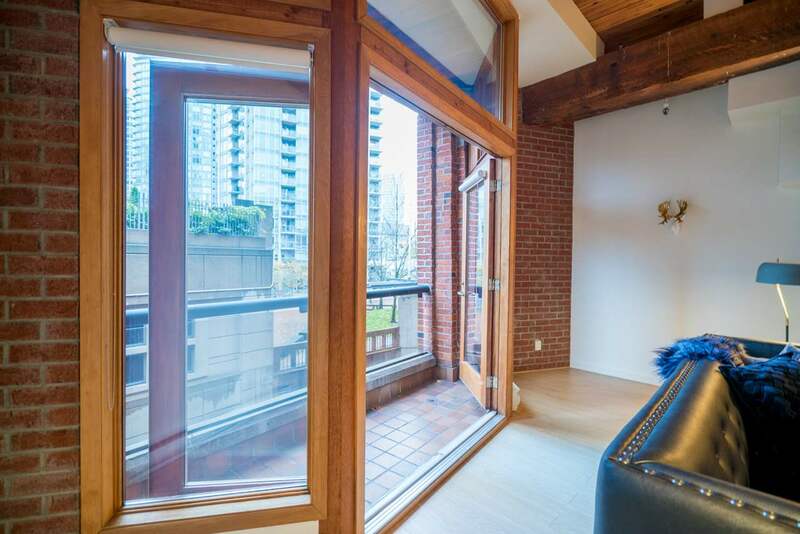 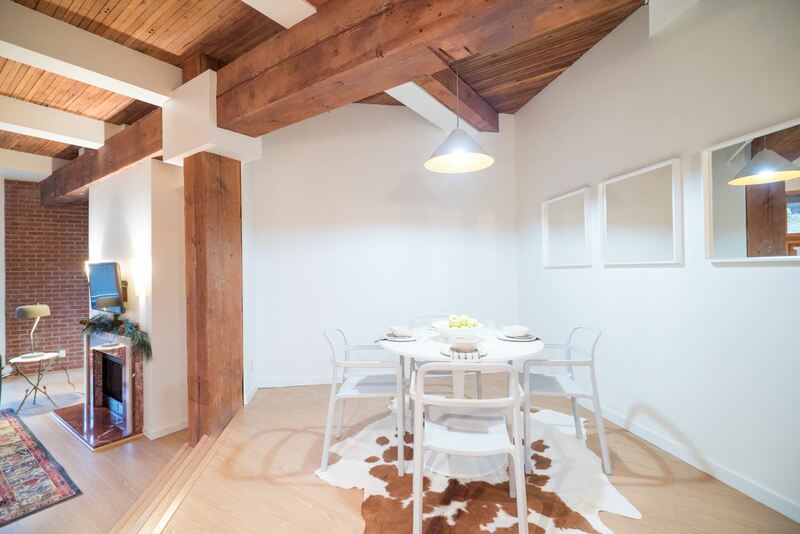 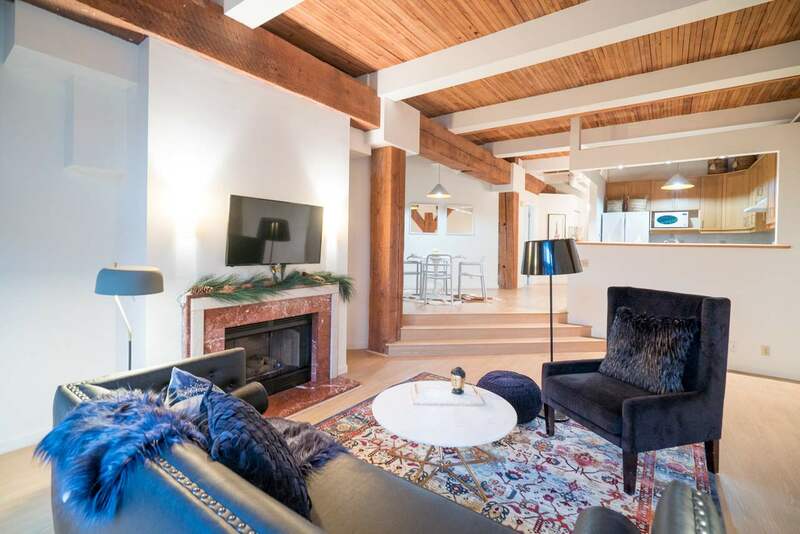 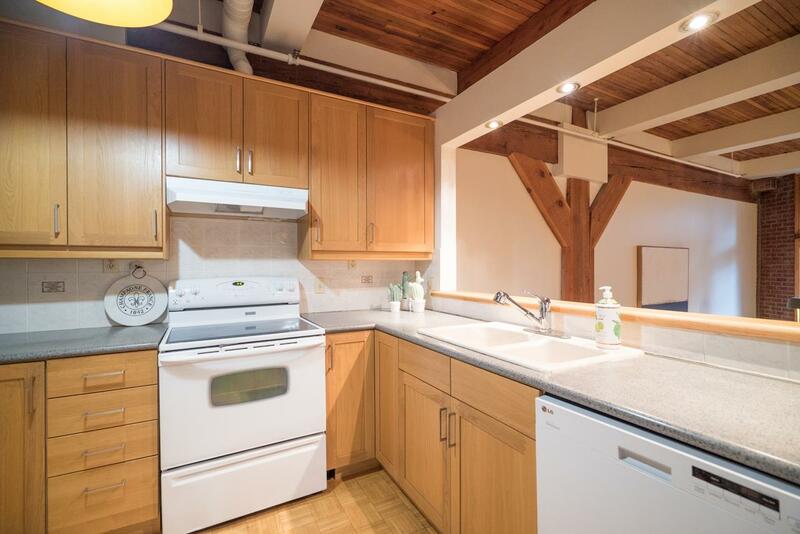 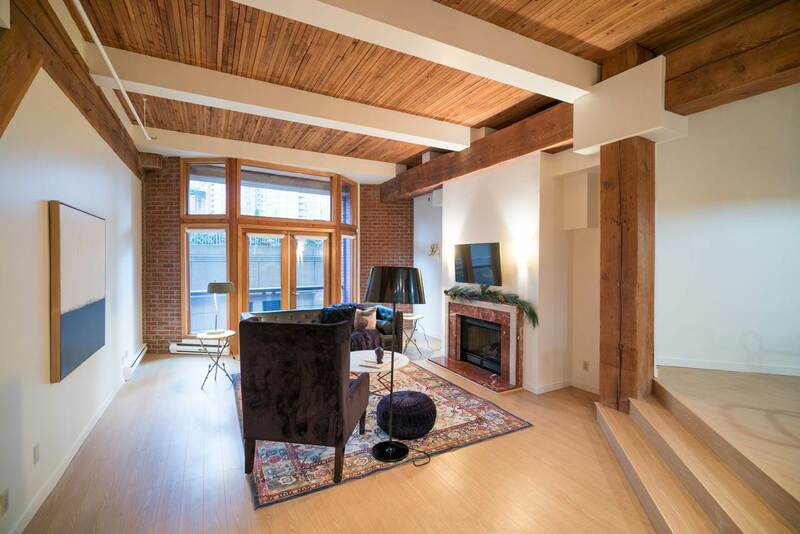 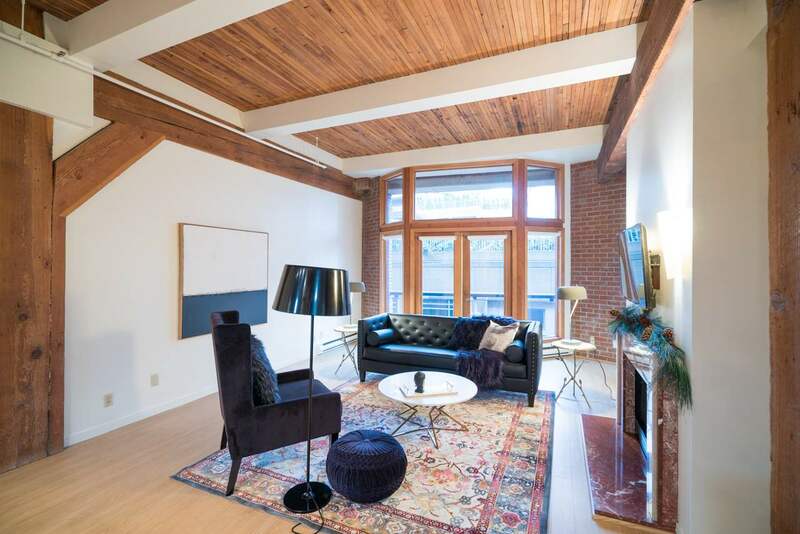 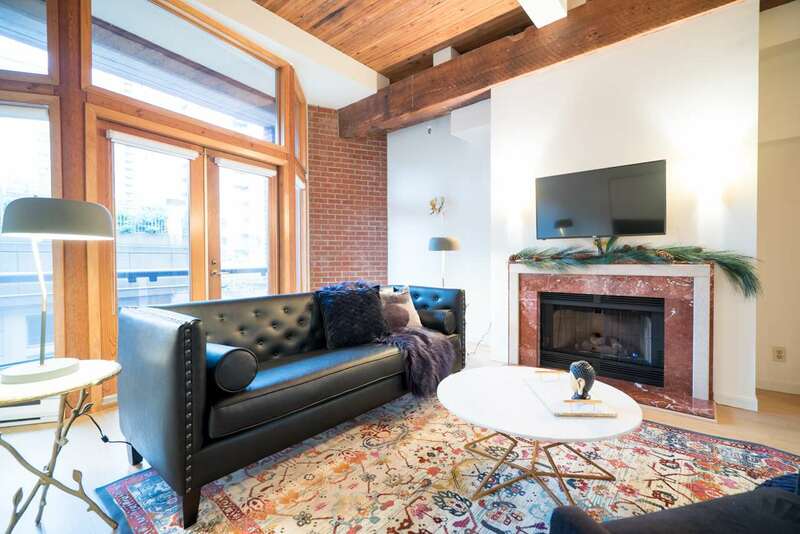 Vancouver’s First Warehouse Conversion. 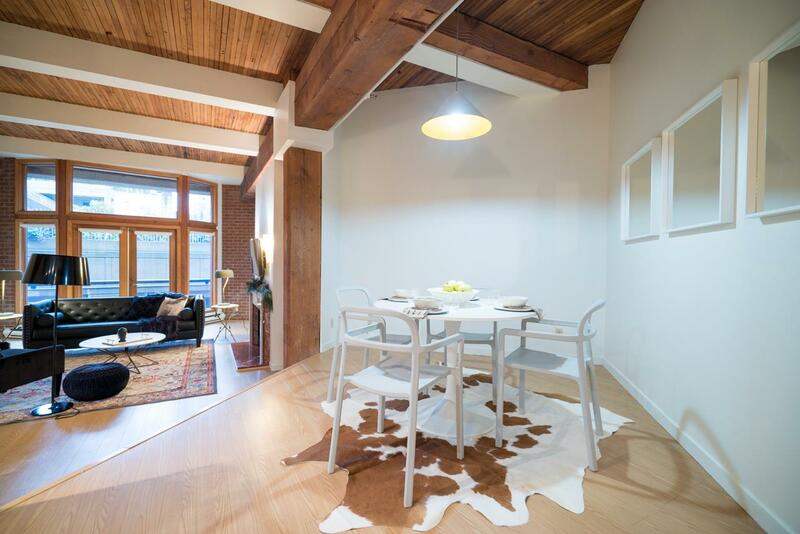 Spacious & sophisticated, this beautiful New York style loft offers plenty of room to express your style. 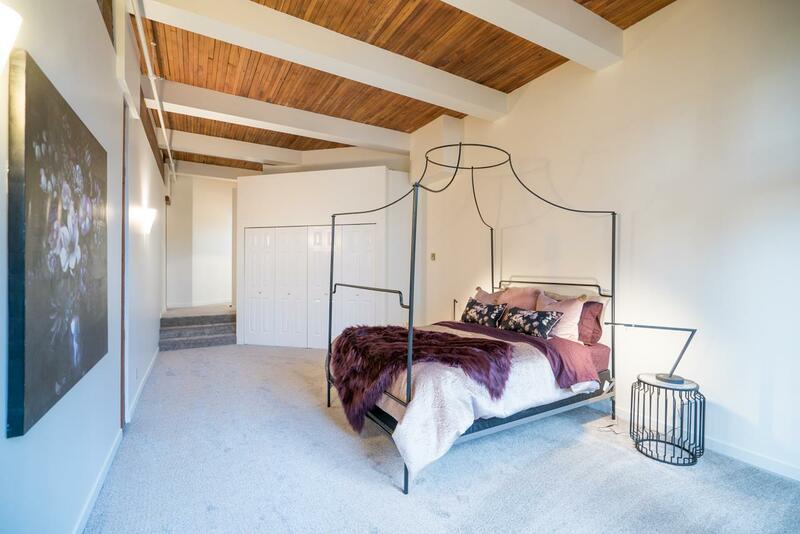 Each room boasts generous sizes- featuring original brick walls, fir beams, wood ceiling & large wood casement floor to ceiling windows. 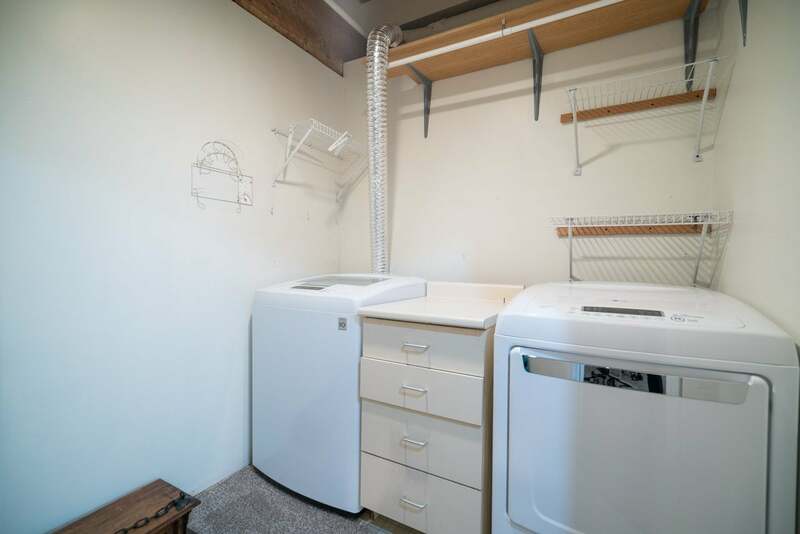 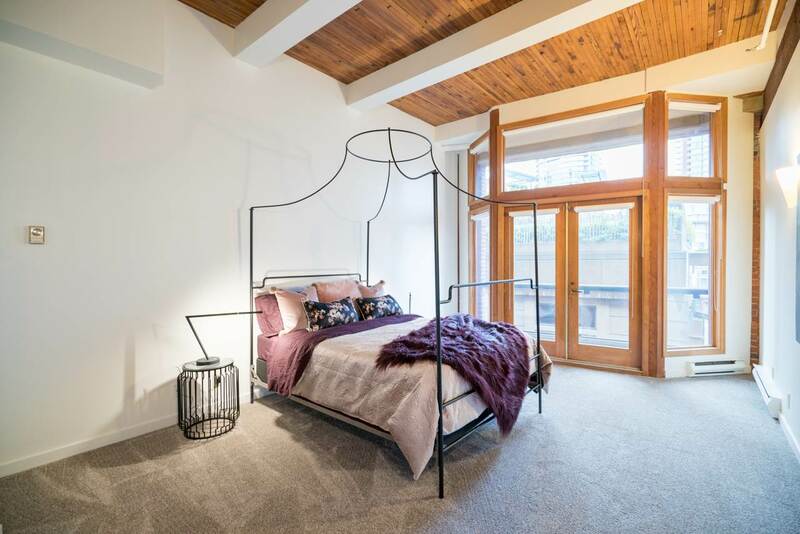 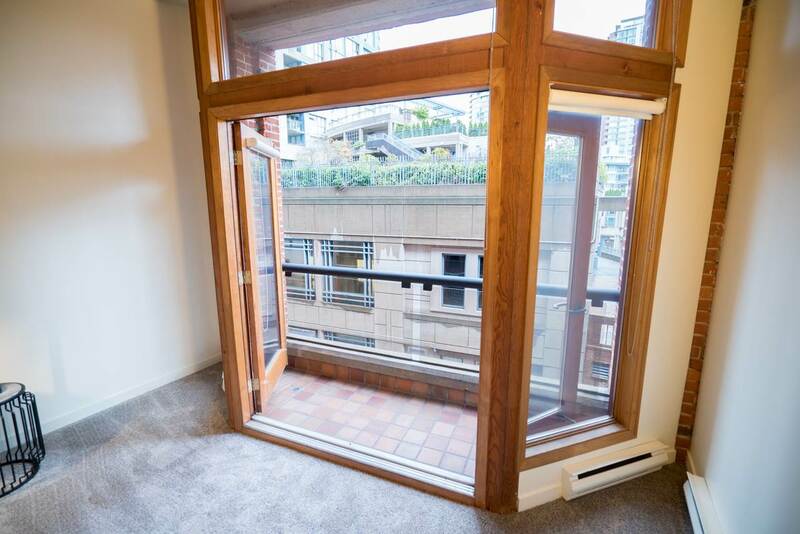 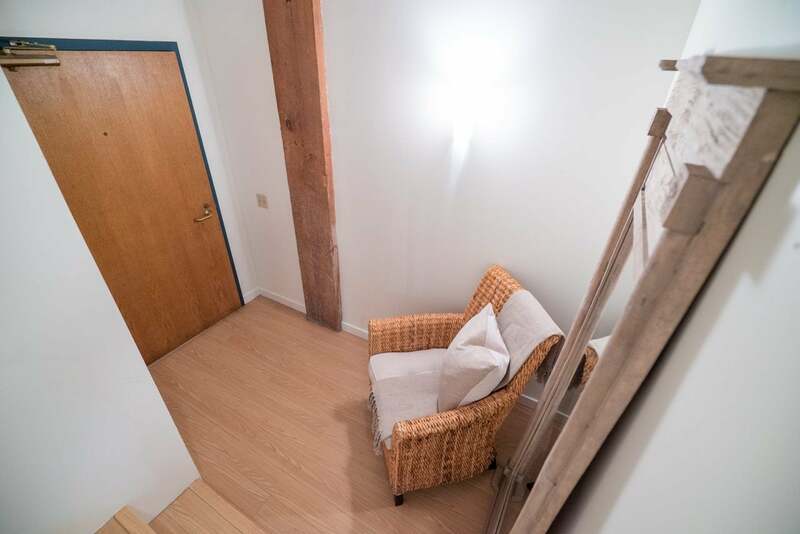 2 covered balconies framed by romantic french doors, 11'4 ft ceilings, gas fireplace centered in the living room for those cozy winter nights, full house-sized laundry/ storage room, external storage locker & covered parking stall. 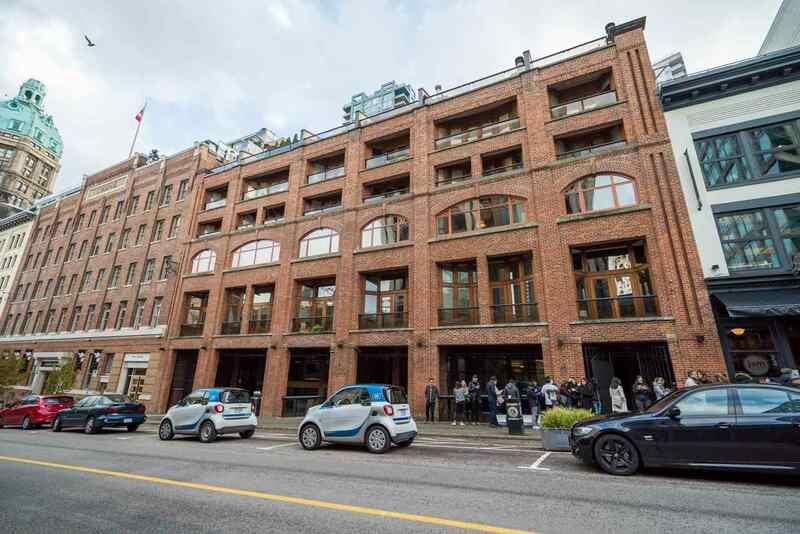 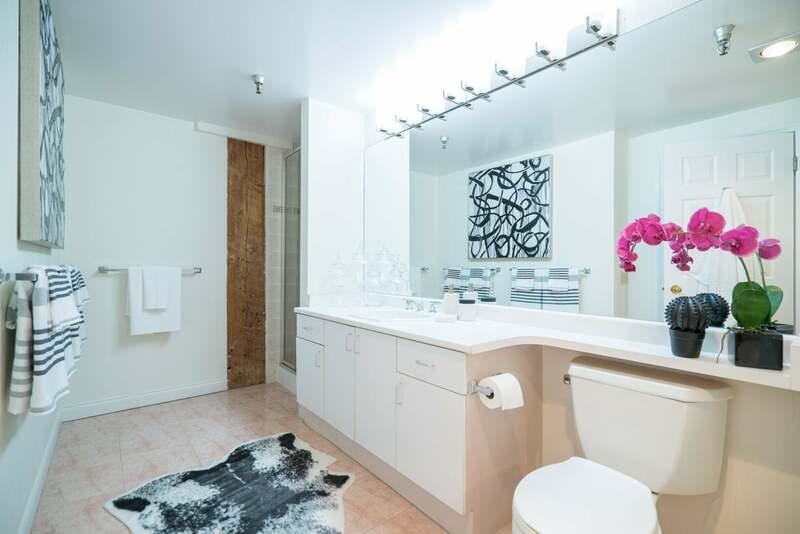 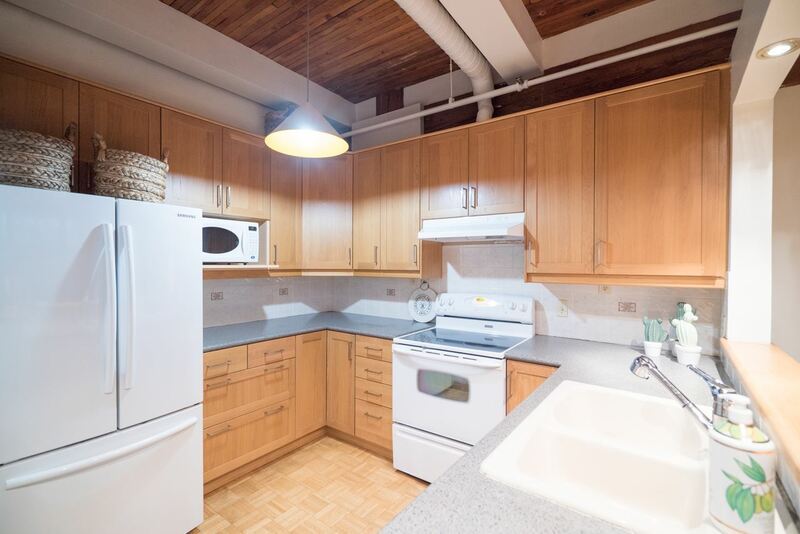 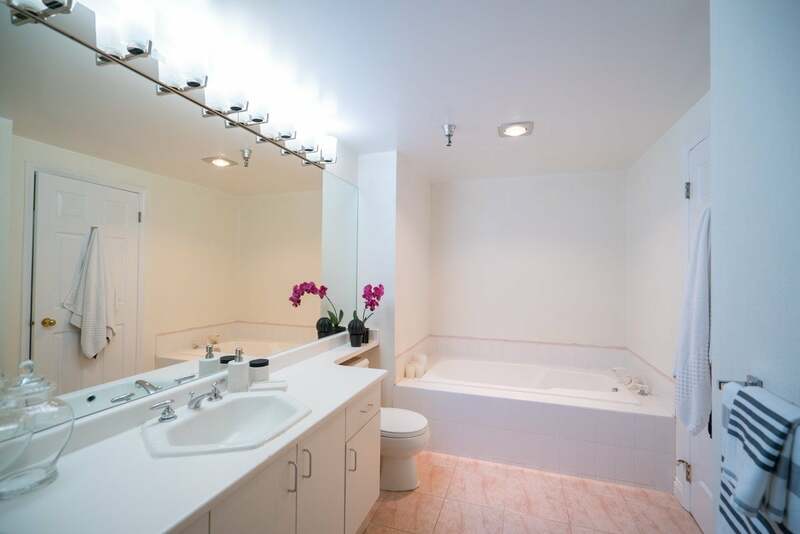 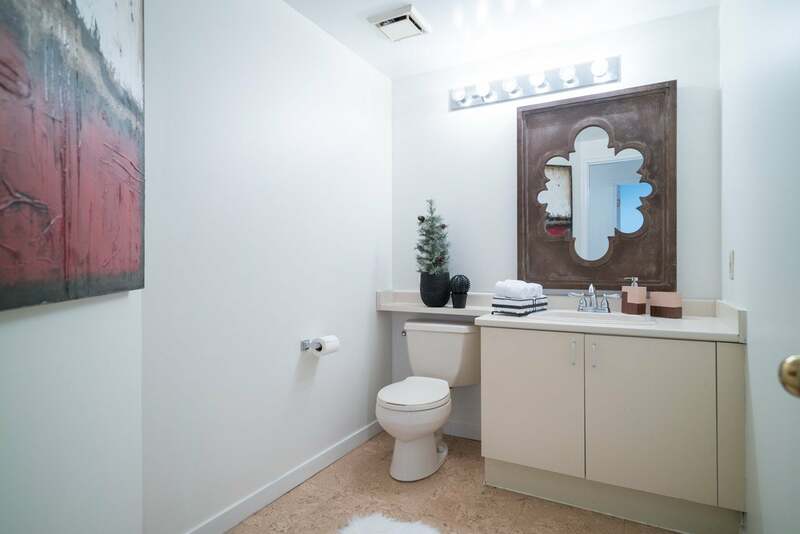 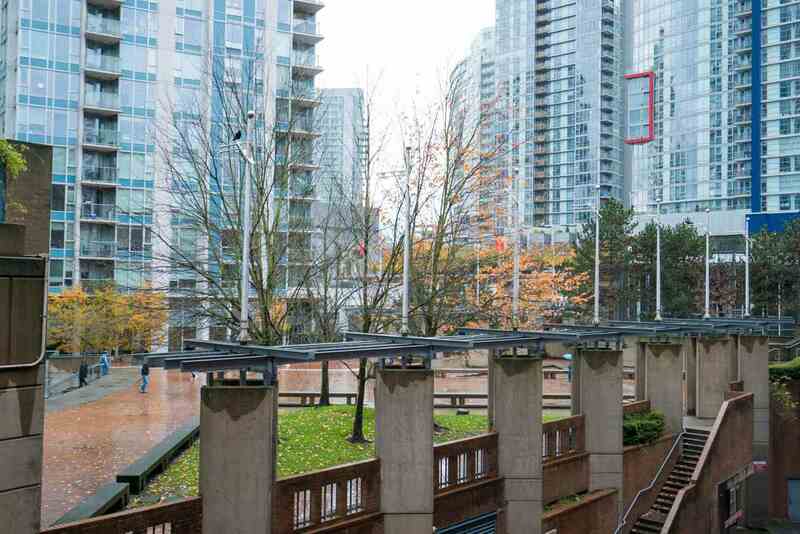 Fantastic building located in the heart of the city, Crosstown provides renowned restaurants, cafés, modern shopping, skytrain, a 5 min stroll in any direction to DT, Yaletown, Gastown, Coal harbour & Chinatown. 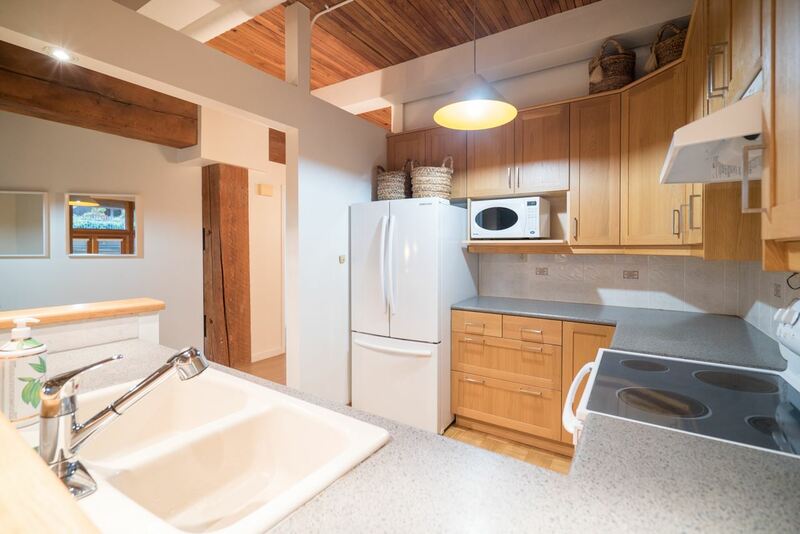 OPEN JAN 20th & 21st from 2-4pm.